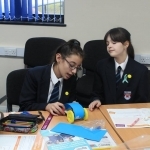 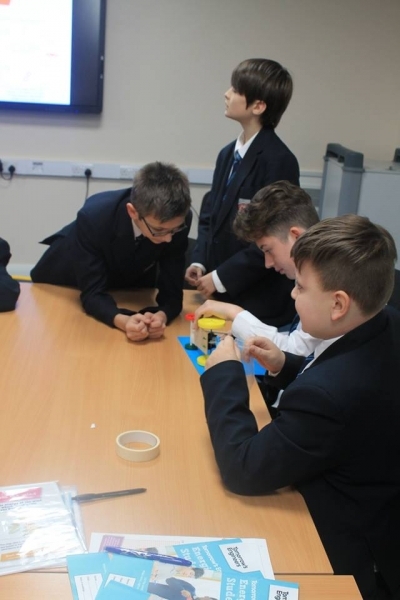 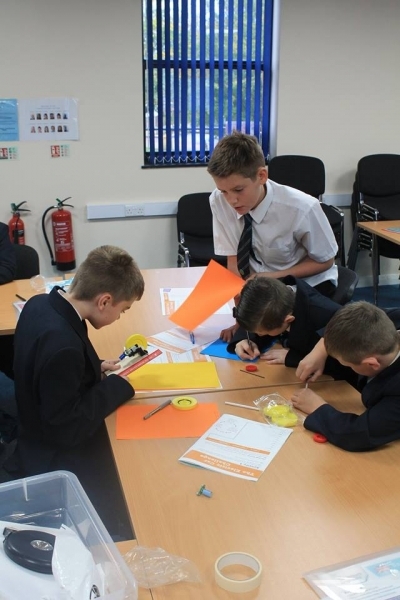 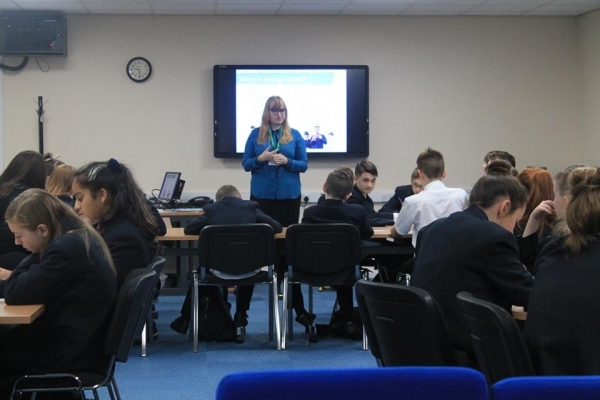 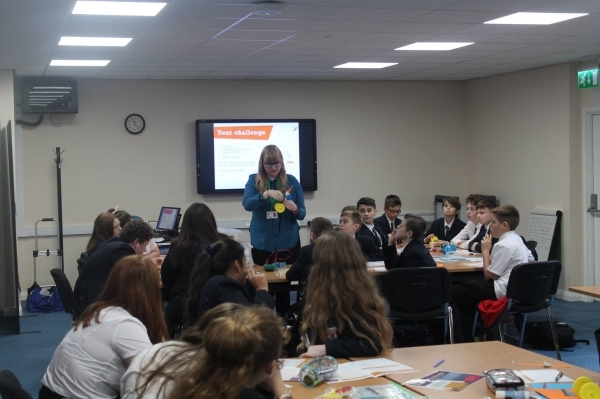 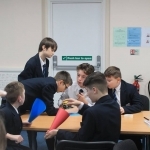 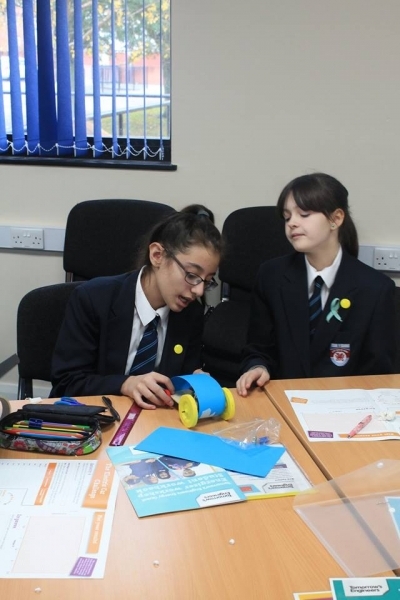 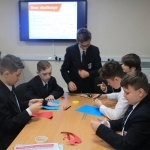 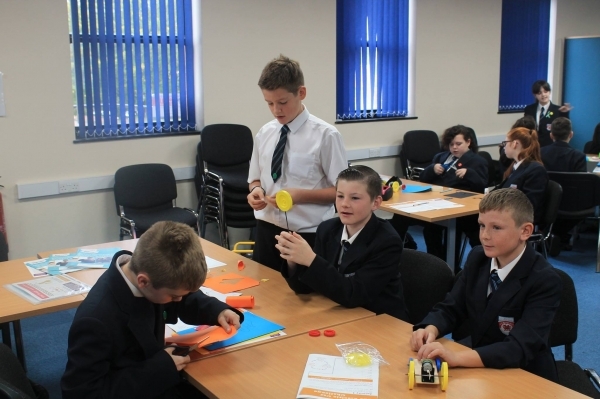 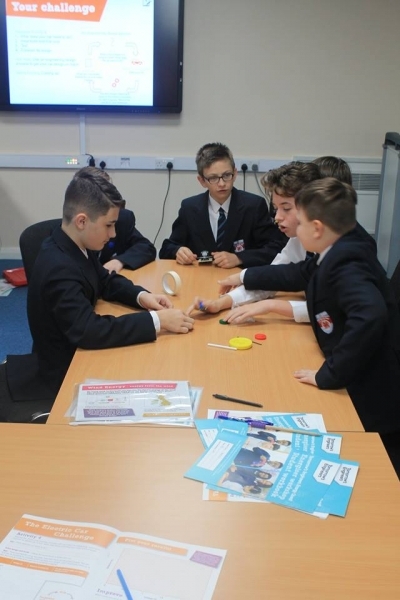 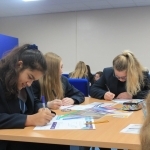 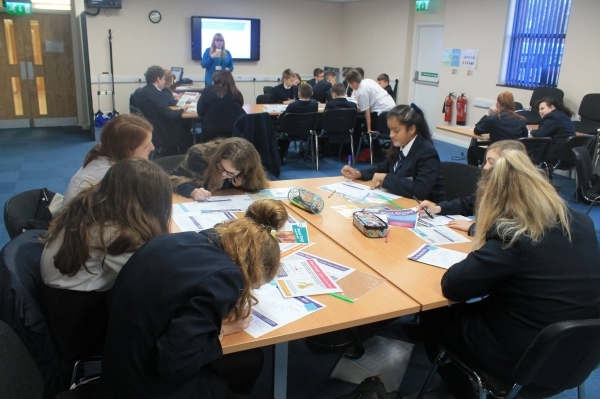 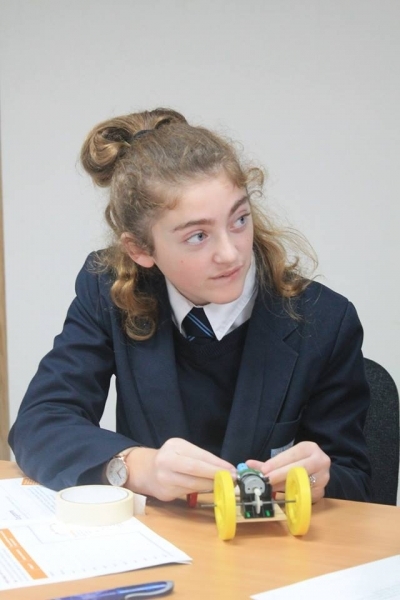 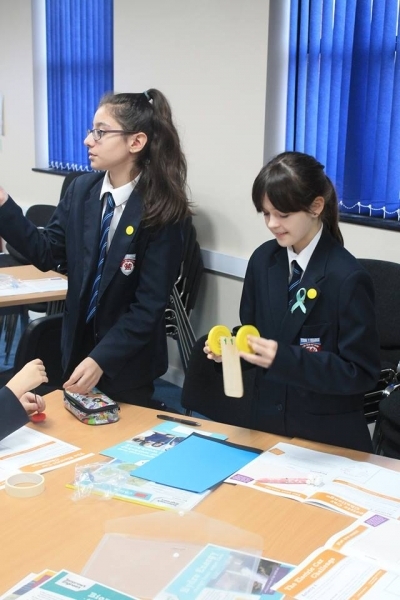 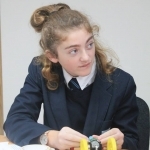 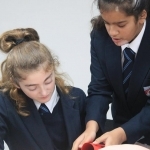 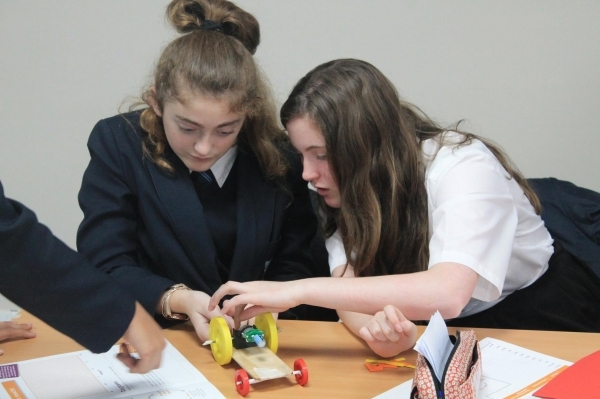 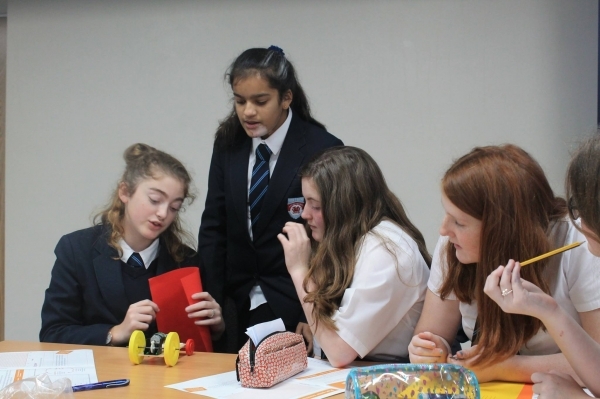 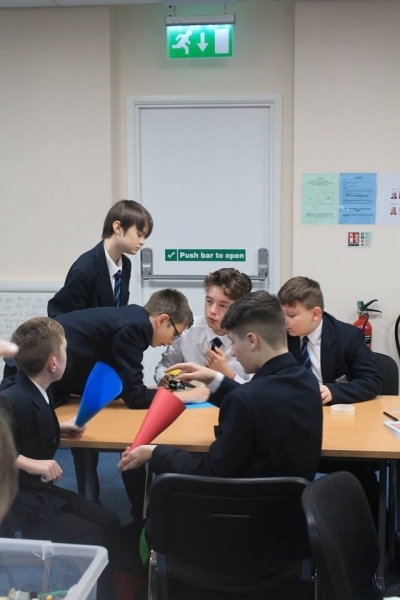 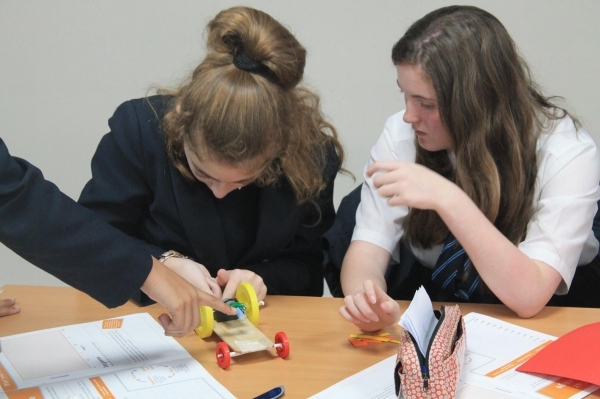 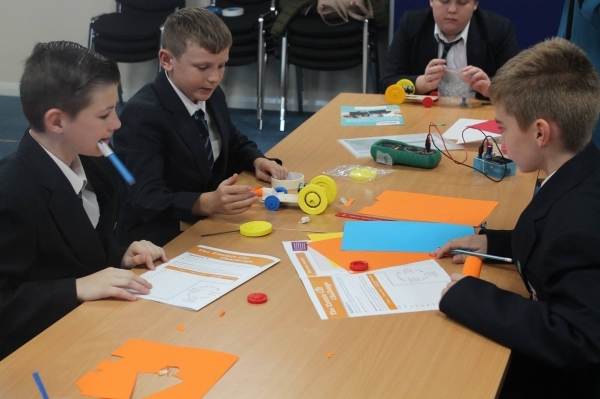 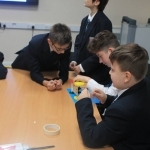 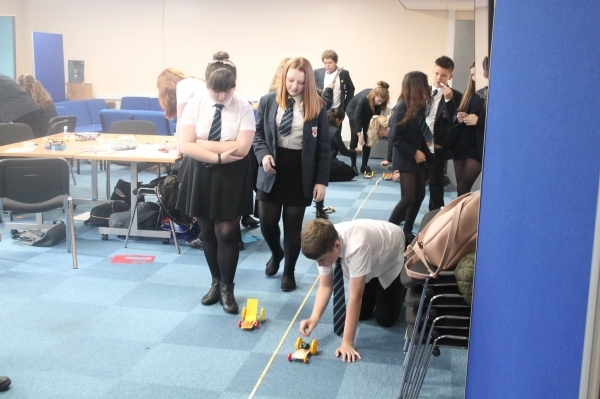 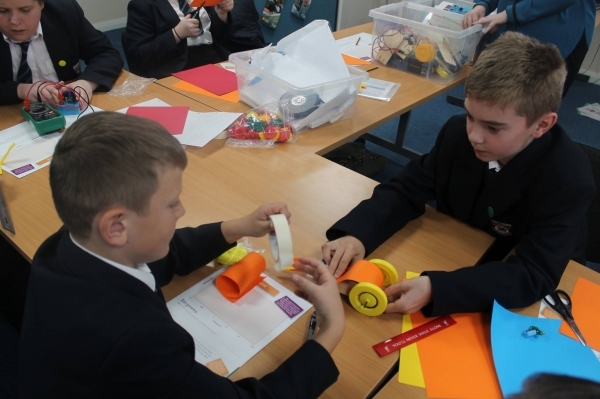 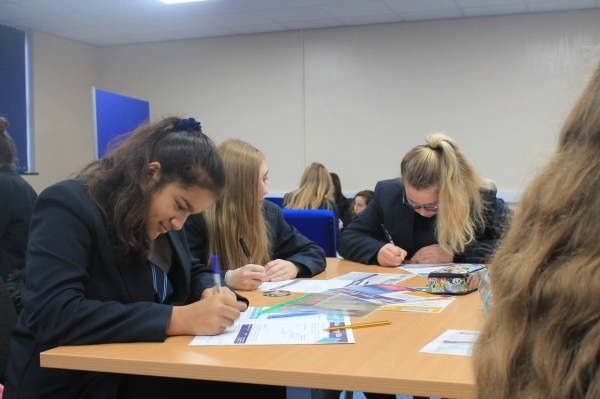 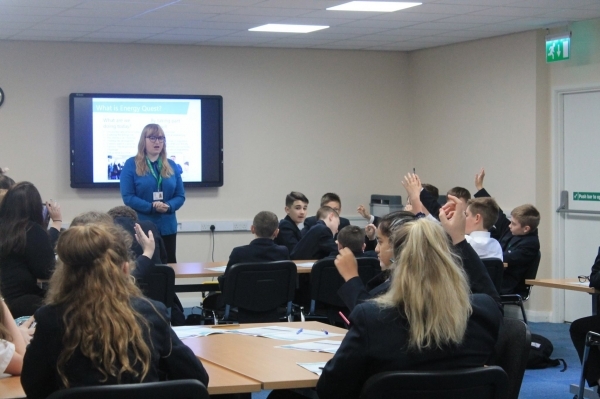 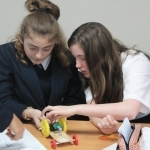 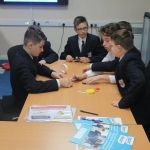 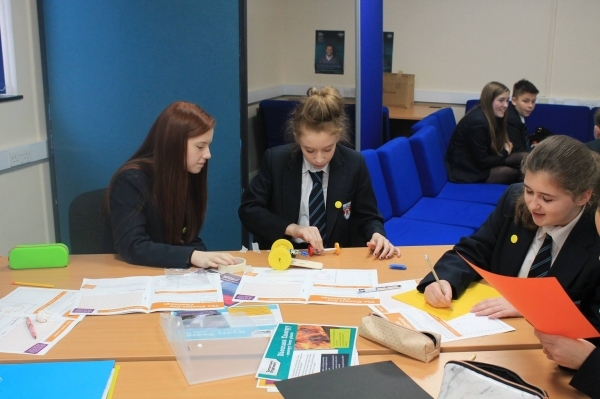 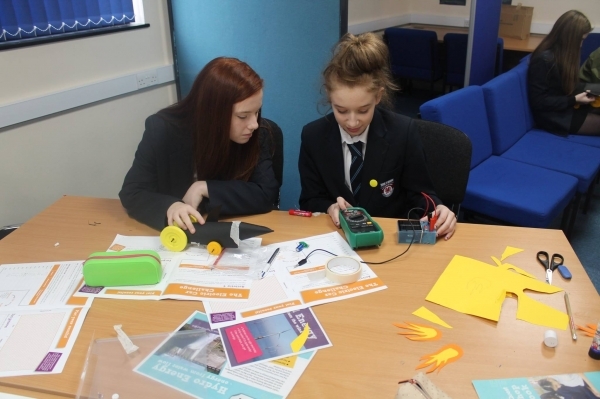 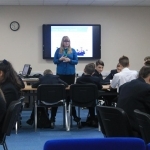 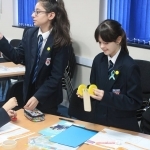 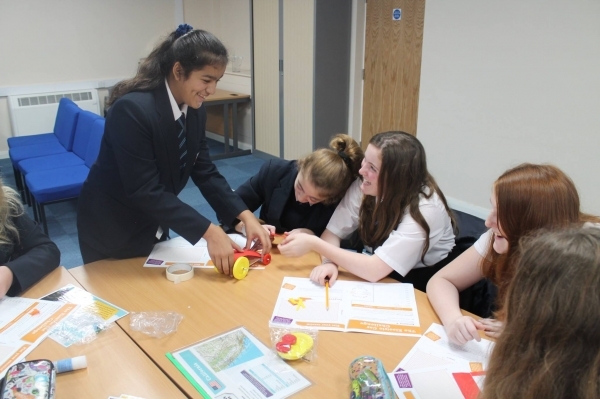 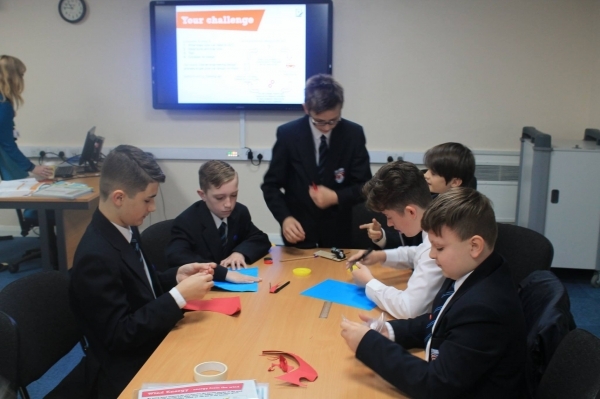 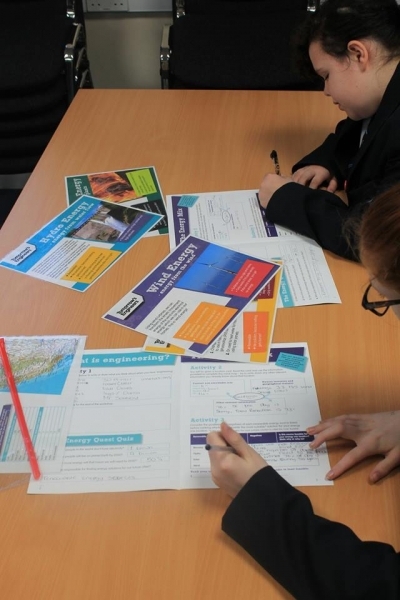 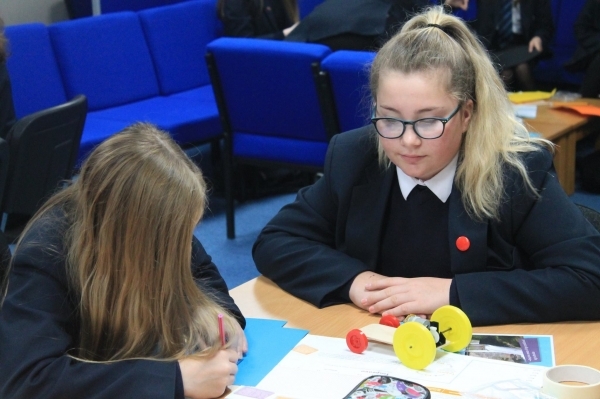 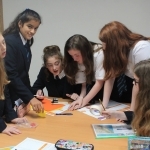 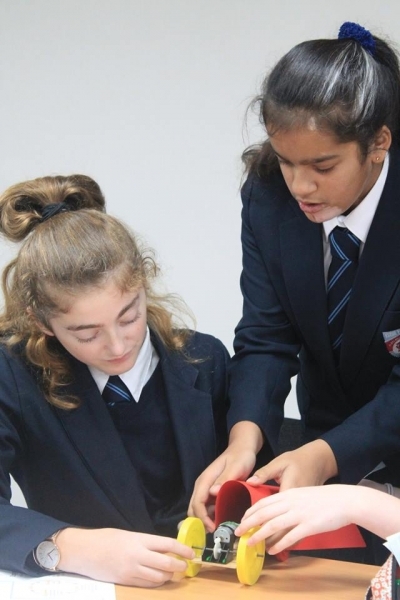 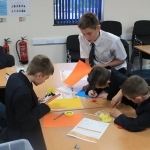 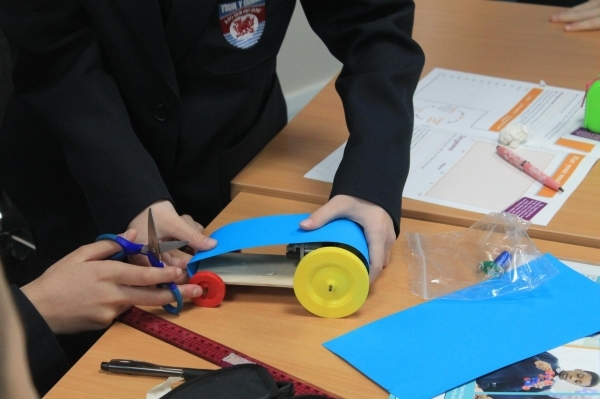 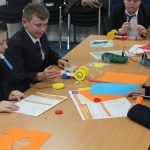 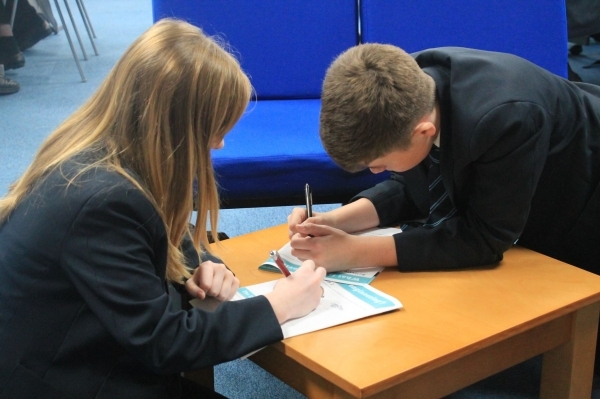 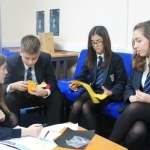 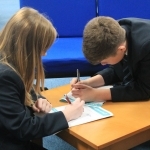 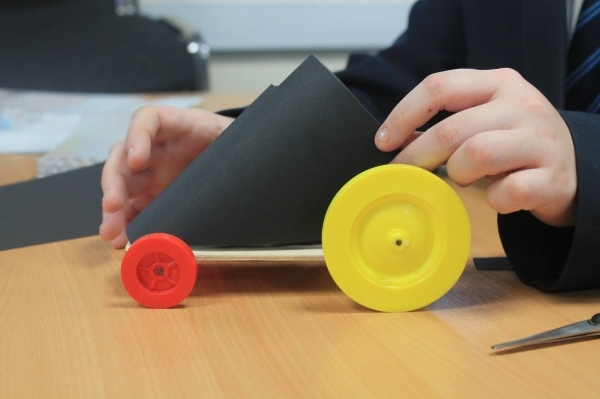 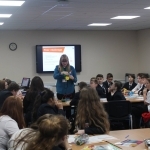 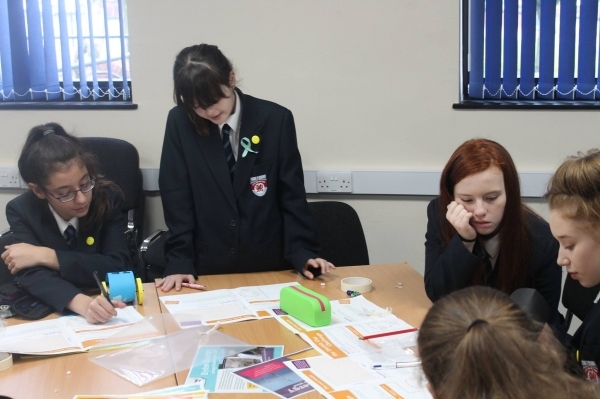 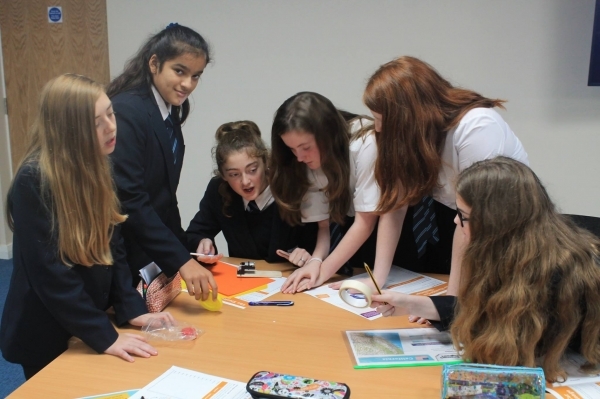 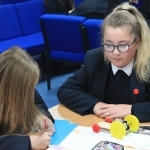 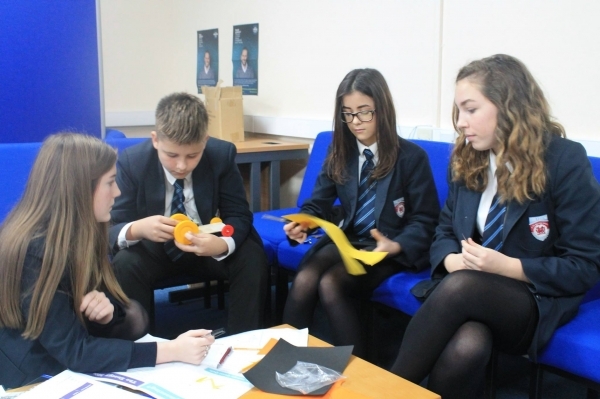 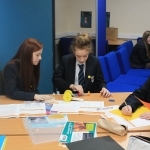 Year 8 learners took part in a STEM event, using and developing prior knowledge of renewable energy. 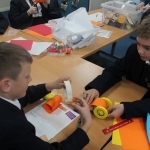 They completed a booklet which included Science, Technology, Engineering and Mathematic tasks. 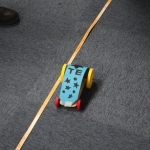 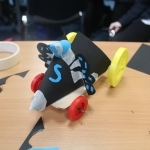 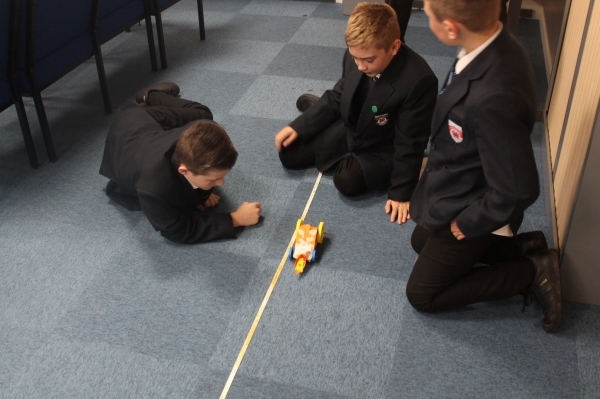 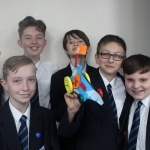 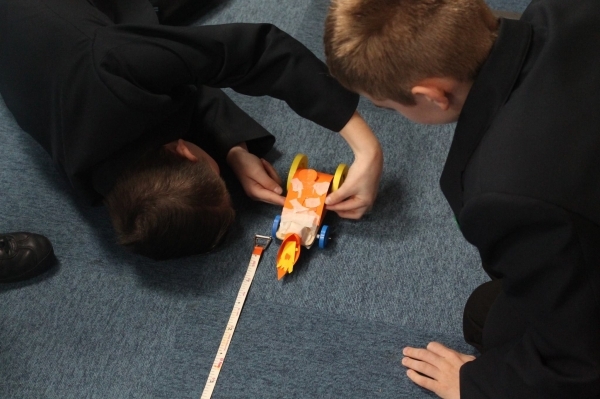 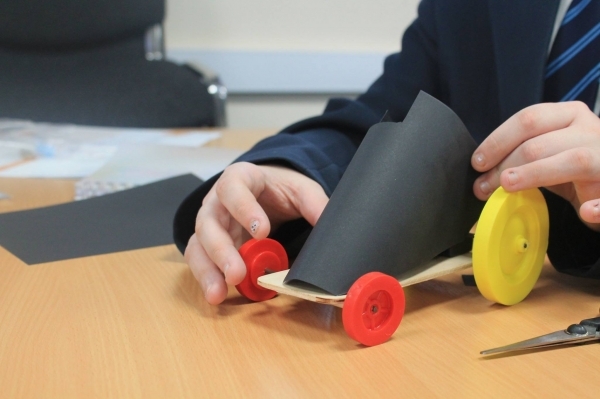 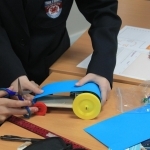 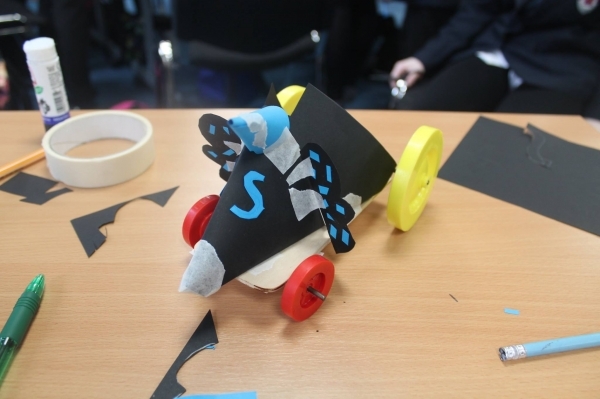 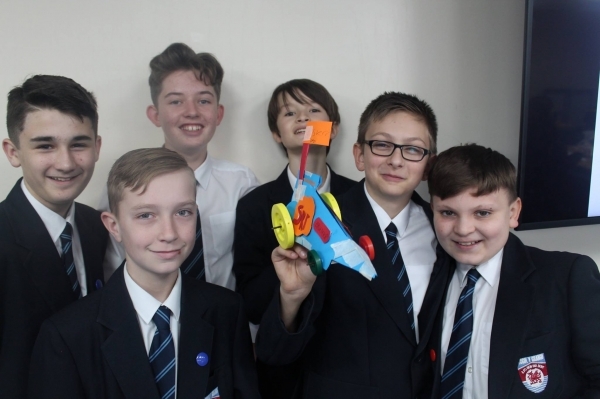 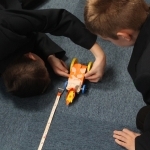 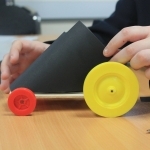 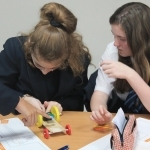 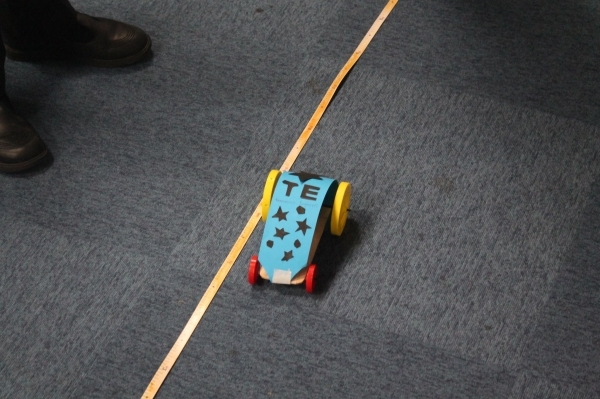 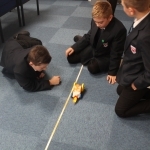 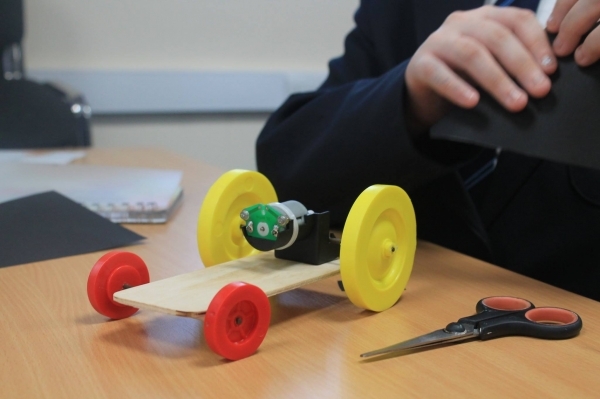 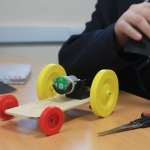 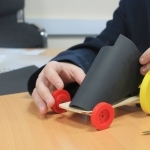 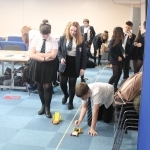 In a team using their knowledge and skills and each member with a role, they then had to manufacture an electric car, which would then be powerful enough to reach a targeted distance.